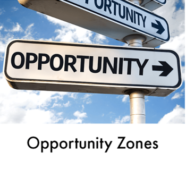 Home » Posts Tagged "urban planning"
Talk to us about the new Opportunity Zone tool for attracting revitalization investment! 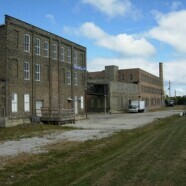 Deeply involved with impactful project development and implementation--and already having created successful Opportunity Zone applications in several states--Vandewalle and Associates is uniquely qualified to provide the analysis, prioritization, and catalytic project planning that will attract investors and spur economic development in your designated Opportunity Zones. An $18 million, 77-unit workforce housing complex is set to come to the Uptown area. “We just don’t build buildings like this anymore," said Racine Mayor Cory Mason. "These are places that people want to be. These are buildings that are worth saving. 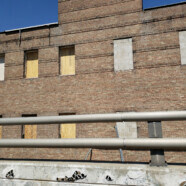 The other reason it’s important,” Mason said, “is it’s another step forward to stabilize and revitalize Uptown. It’s one of our major commitment areas. 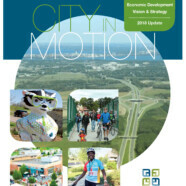 The Fitchburg Community and Economic Development Authority (CEDA) and the Fitchburg Chamber Visitor + Business Bureau (FVCBB) have again partnered to update the economic development strategic plan, "City in Motion." Madison-based, Vandewalle and Associates were selected to lead this initiative. Livability.com named Madison as the No. 1 surprisingly bike-friendly city in the United States. Madison has more than 240 miles of bikeways.